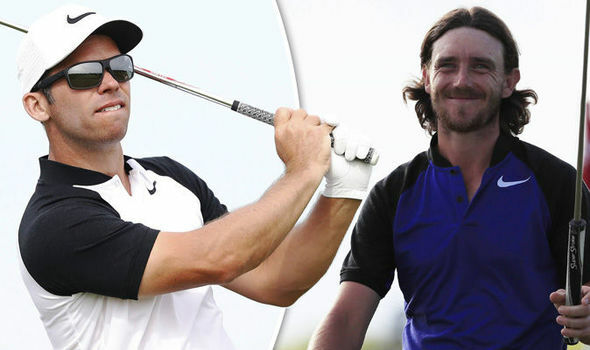 Paul Casey refuses to sell Nike irons to Tommy Fleetwood: "They're as rare as rocking horse poo!" Tommy Fleetwood has revealed how he's down to his last set of outdated Nike irons that he continues to use on Tour. Fleetwood, 27, has stuck by his Nike irons ever since the company departed the hardware market in 2016 to concentrate on shoes and apparel. The Englishman has arguably played the best golf of his career since, going on to win the European Tour's Race to Dubai in 2017 and finishing runner-up at the US Open this June. 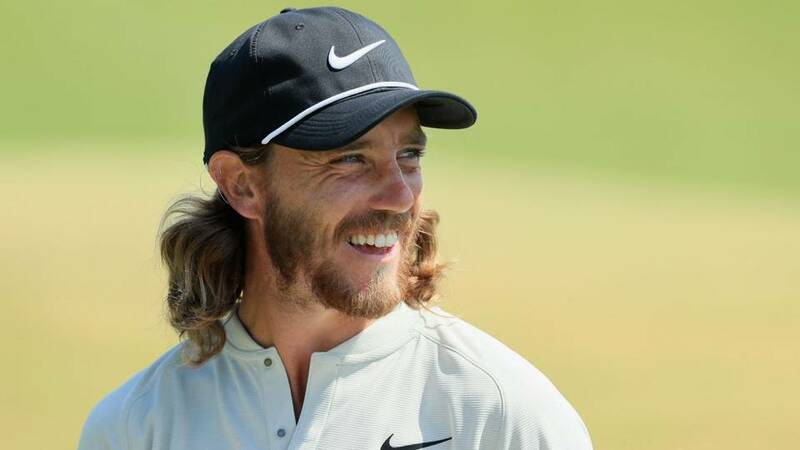 NO JOKES: THE WRONG TOMMY FLEETWOOD GOT PAID AT THE OPEN! But the world number 11 has a slight issue as things stand in August 2018 as he's down to his final set of sticks by the manufacturer. “There’s always a sense of, oh, if I change my irons, they might not be as good or might not perform as well,” said Fleetwood, speaking ahead of this week's US PGA. So what if his 7-iron snaps this week? “Well that actually happened in my last set of irons, happened in Mexico, and the hosels on the 7 and the 8-iron bent from wear and tear, so I actually had 12 golf clubs for that week,” he said. 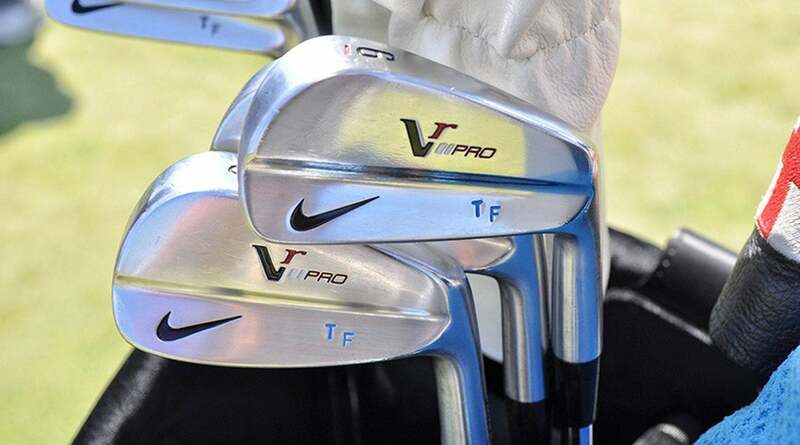 PGA Tour’s Jonathan Wall reported last week that Fleetwood had tried to buy a fresh set of VR Pros that Paul Casey has sitting at home, but he ran into a problem. Tommy Fleetwood’s stamped VR Pro blades are in limited supply. Fleetwood had a laugh about his exchange with Casey, he said Wednesday. Fleetwood’s golf club limbo at least puts him in good company. Former swooshed-up staffers have done more than okay: Patrick Reed, Brooks Koepka and Francesco Molinari each used to play Nike clubs but have won the year’s first three majors without equipment deals on the books. Fleetwood, who swings a TaylorMade M3 driver, electric-blue Nike Vapor Fly fairway woods and Callaway Mack Daddy wedges, hopes to round out the Grand Slam of former Nike staffers this week. But he acknowledged with a shrug that the clubs won’t be around forever. “Once this set goes, I’ll quite happily change into something else. It’s just that I have the ability at the moment to play with a set of irons that I’ve loved and played with for so long,” he said.